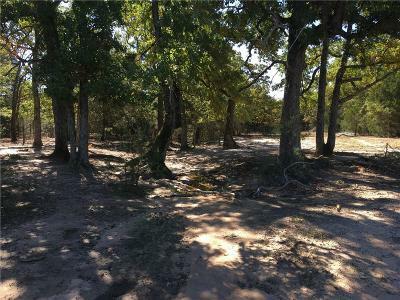 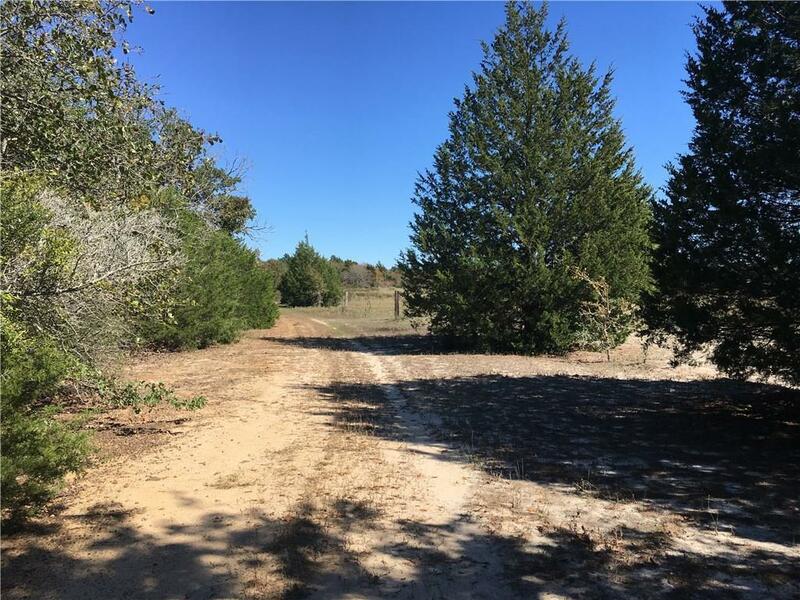 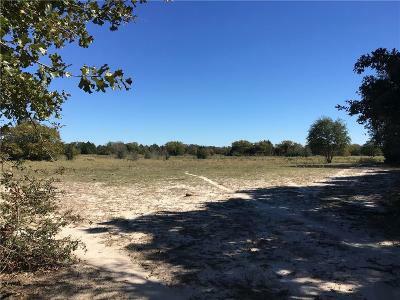 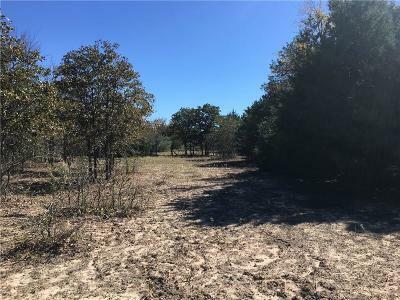 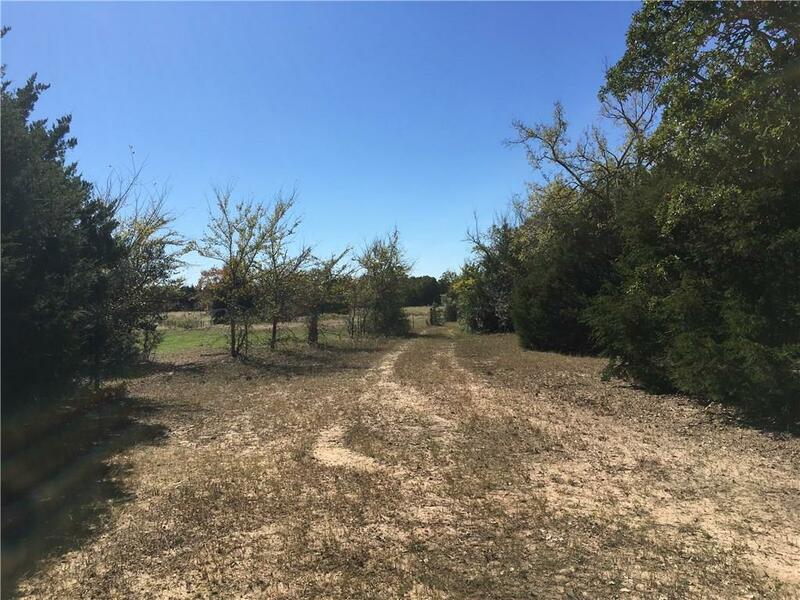 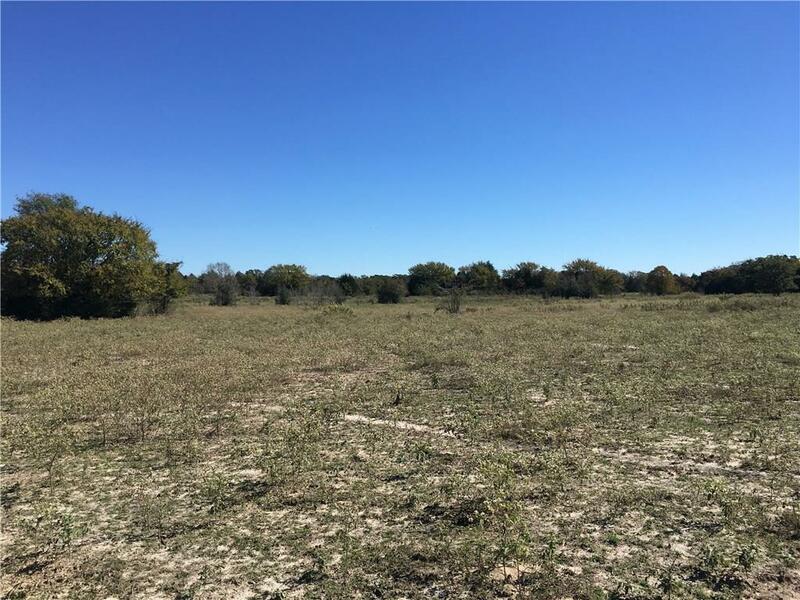 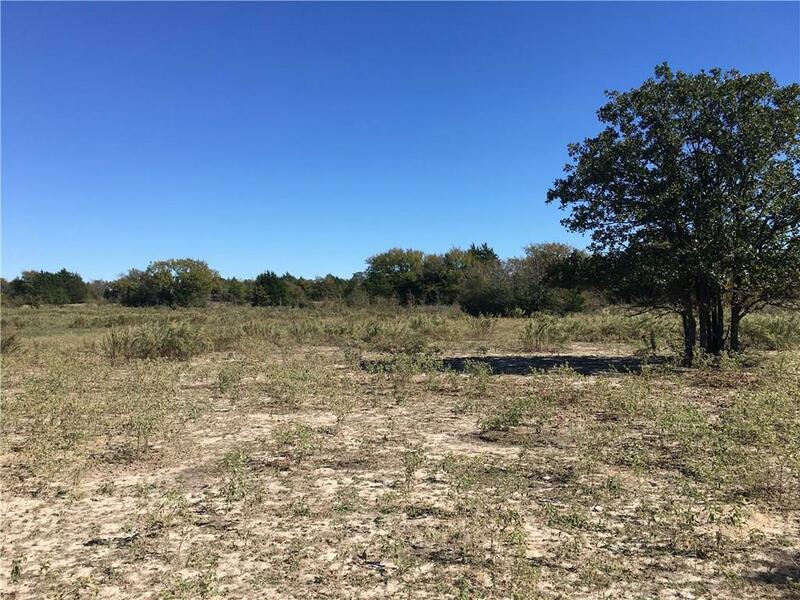 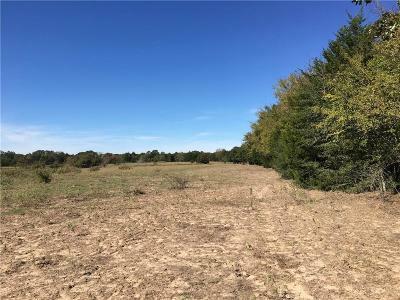 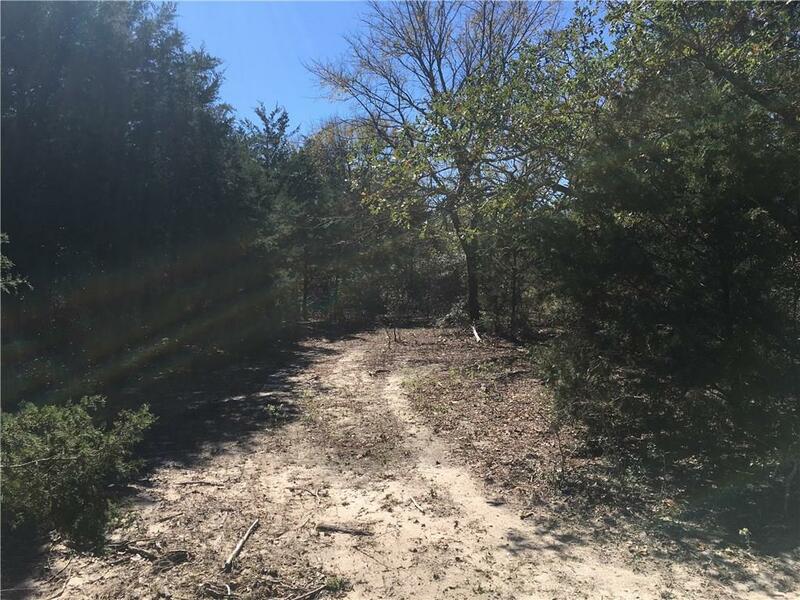 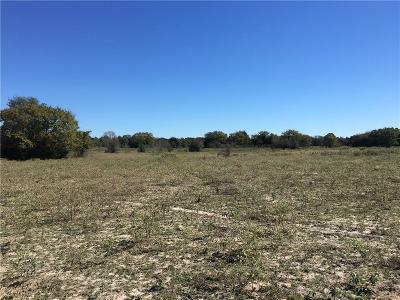 The property is 80% heavily wooded with native oaks, cedar, mesquite, and elm trees full of deer and hogs with the remaining 20% open native pasture ideal for cattle . 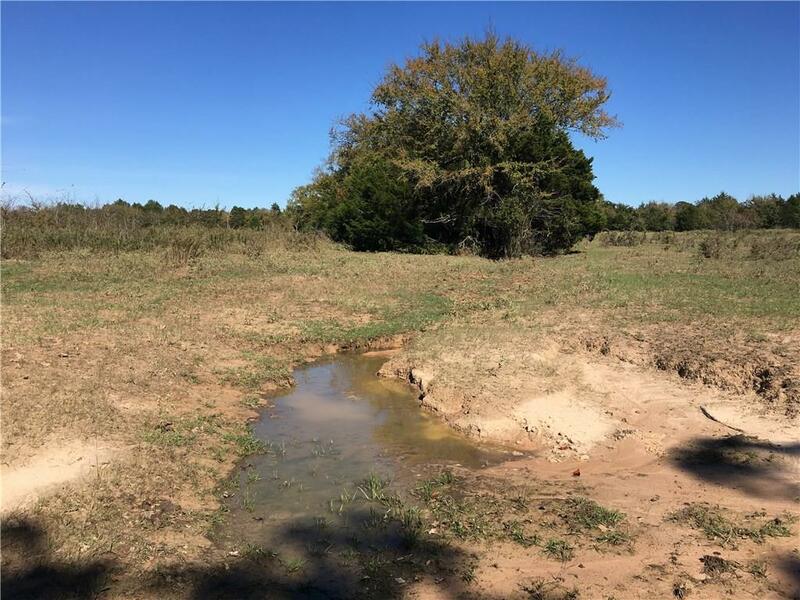 There are numerous watershed locations ideal for a potential stock tank. 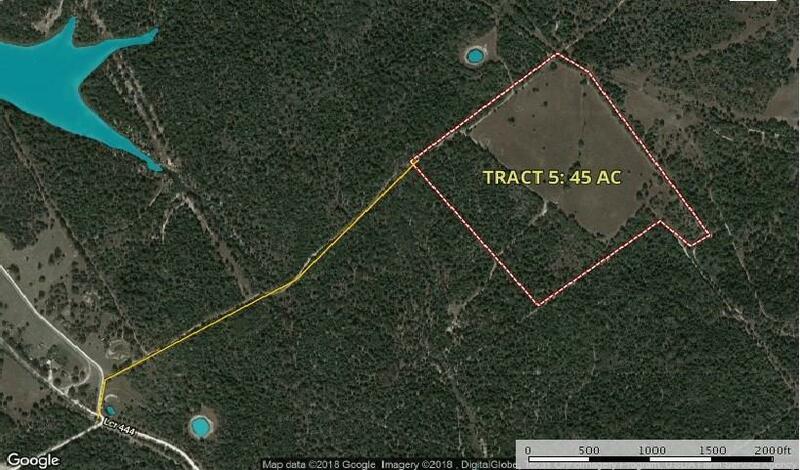 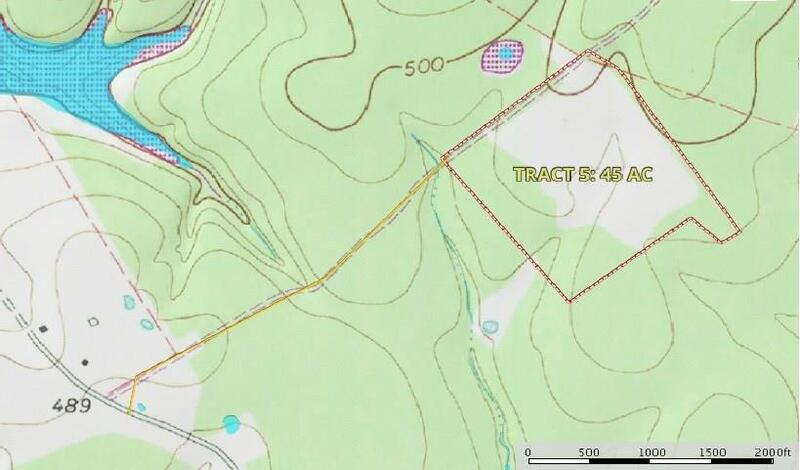 Access to property will be via deeded access easement from LCR 444. A private water well will need to be dug (est. cost $10-15, 000) with electricity accessible from a deeded utility easement from LCR 444. 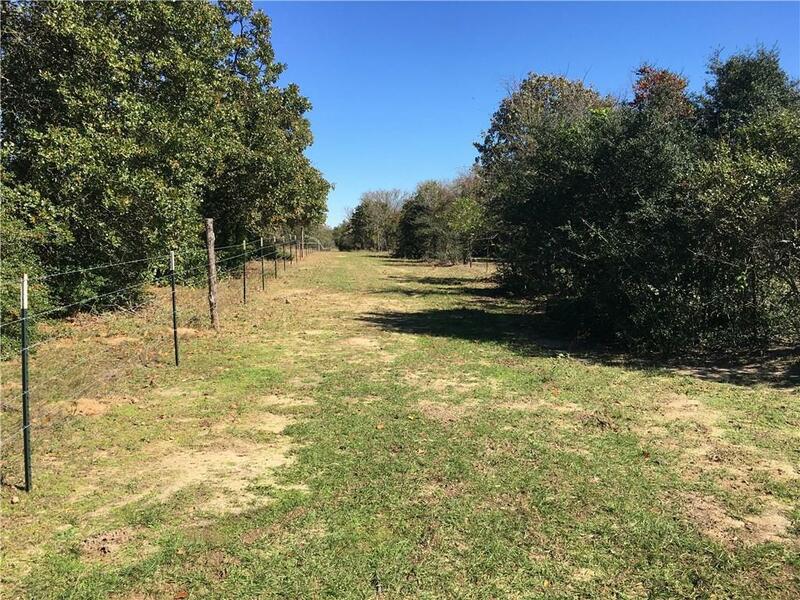 Seller will provide a survey, title policy, and boundary fence as a condition of sale.